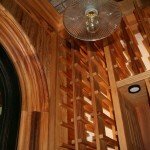 What makes this small climate controlled Custom Wine Room special is the wood .. 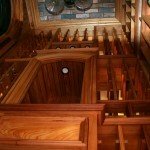 I used Reclaimed Cypress gathered from Central Florida . The wood is exceptionally old probably 1000 years or more in age . No finishing required , just a coat of wax.. 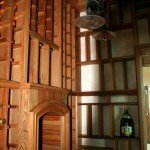 The natural beauty of wood is apparent and since this Reclaimed Cypress is pure heartwood it is perfect for the humid Wine Room. Old Growth cypress is very rare especially his kind of quality .. 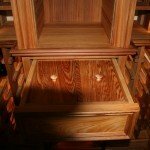 I have plenty dried and ready to make beautiful Furniture ,Tables and Wine Rooms ! 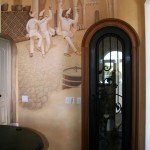 outside of Wine Room was painted by my friend Vincent Wright ,local artist ..The characters are the client and his brother . 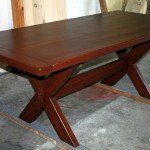 True trestle tables have limitations for adding leaves to expand table . I am currently adding this feature to most trestle table styles ,if not all . Have just completed final drawings for round table with extensions. Most round tables become oval with center leaf and are very limited for different bases . Mine remains a true circle . Very few affordable examples on the market . Table pictured is made from cypress . 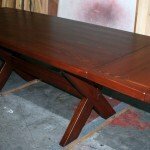 Table expands from 78″ to 108″ . Can sit 6-8 and 12-14 respectively . Will probably make simple wood cases to house leaves for storage. 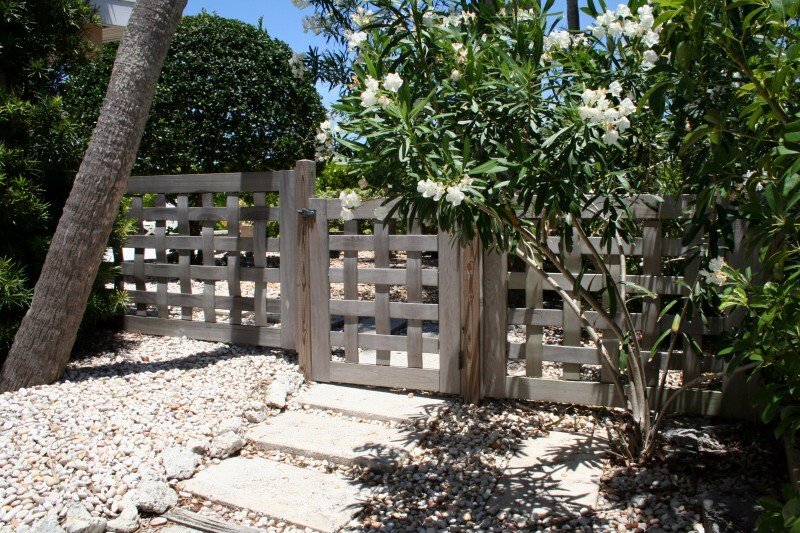 Lately, We have been making a lot of furniture so making this Cypress Gate for a family in Tampa Florida was a nice change . 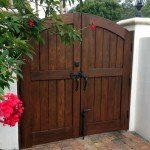 Gate has solid bronze hardware that will not rust . 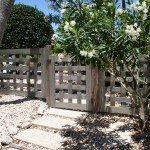 We make Gates for all of Tampa Bay including Sarasota and Bradenton ..Have sent Gates to Orlando and the East coast including Miami and West Palm Beach . 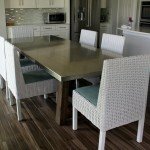 Bradenton ,Fl, January 19, 2015 – Wiederholdcreations of Bradenton ,Fl has been awarded “Best Of Houzz” for Design & Customer Satisfaction by Houzz, the leading platform for home remodeling and design. 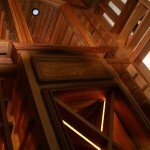 This craftsman was chosen by the more than 25 million monthly unique users that comprise the Houzz community from among more than 500,000 active home building, remodeling and design industry professionals. 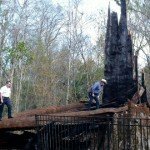 Back in January of 2012, one of the worlds oldest living trees in central Florida came crashing down in a fire. This was reportedly caused by a woman using meth early in the morning at the tree. She was recently convicted of arson but will receive no jail time. The 3500 year old growth pond cypress was one of the last of these giants that grew in central and north Florida. 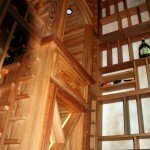 Most of them were cut down to meet the need for high quality cypress lumber early in the last century and 1800’s. It is likely the old growth cypress tree, called Senator, survived the logging because it was hollow, common in old cypress trees due to a brown fungus that attacks living trees. It is this fungus that produces the defect called “Pecky”. This cypress is highly sought after by homeowners, architects and builders. It was this ‘hollow’ that brought down the tree in a raging fire. 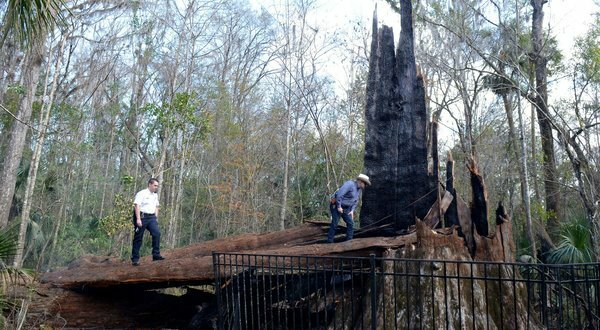 After living through countless hurricanes, freezes and fires it was irresponsible behavior by a human being that killed this tree that was 1500 years old when Christ was born. …photos rarely can capture the size of these old giants unless you have something to scale them …the Florida Forestry Dept. photo of the stump gives you some perspective. Much of my reclaimed cypress comes from this area. Many of the abandoned logs were hollow just like the Senator …there were so many solid trees available the loggers simply discarded the hollow trees sometimes breaking up into flat chunks to make wilderness roads for the oxen teams to pull the huge logs out of the swamp. 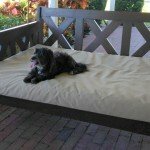 We cannot bring back these ancient old growth trees but you could own a part of Florida history with reclaimed wood from logs left for Wiederholdcreations to make a fine door or garden gate. 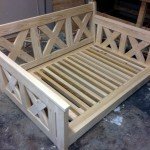 This reclaimed cypress makes beautiful furniture too. Whats left of the Senator..